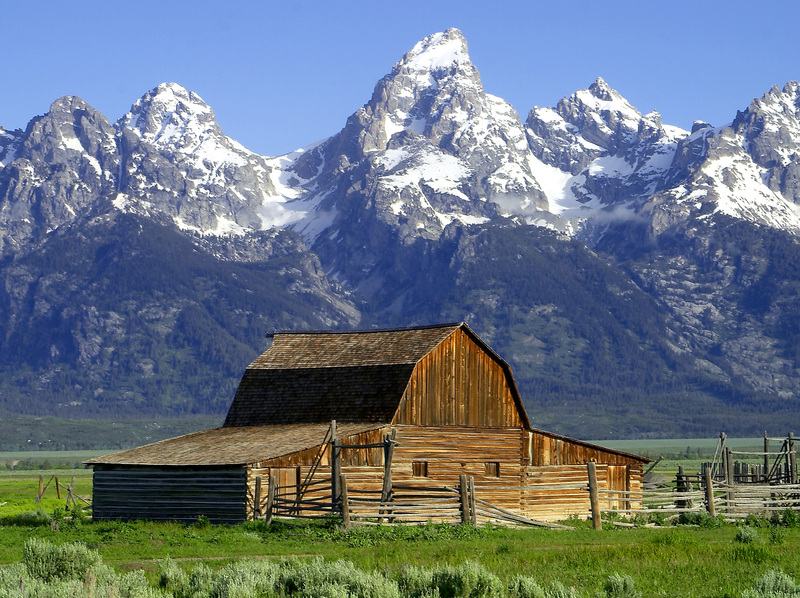 A few years ago Andy Monson, IT Director for a top construction dealership in Utah, went with his son on a Boy Scout adventure to the Grand Tetons. Andy has rented from Skycall in the past and knows the value of the Boy Scout motto “Be Prepared”. It was a Thursday and the drive from Salt Lake to the Grand Tetons was a good 4-5 hour drive. Which when you get that far from the city, data speeds are not always strong enough for connecting into a network. As an IT manager you hope that your vacation days don’t become work days, especially when you are with family. Andy and his son had been planning on this camp out for several months and were looking forward to the great bonding experience and as well a nice break from IT. Then a message came through. EMAIL is DOWN!!! We all know what it is like when something is not working. Imagine a company with 250 employees not being able to email. If you are in IT, it doesn’t matter where you are at, you have to fix it. Hiking back to the cars would interrupt the hike by several hours. So with a Skycall Satellite phone in hand, Andy was able to resolve the issue within 15 minutes. Follow Andy’s example and BE PREPARED! Take a Sat Phone. The cost of a Sat Phone is nothing when compared to solving an emergency over the phone versus driving back to the office and ruining a vacation. Click here to rent a phone. My dad likes hiking and he wants that even though he’s up in the mountains, he can still contact my mom. It was explained here that a sat phone can be used to contact people of services even when in hard to reach places. Furthermore, it’s recommended to go to trusted electronic shops when planning to rent a satellite phone.